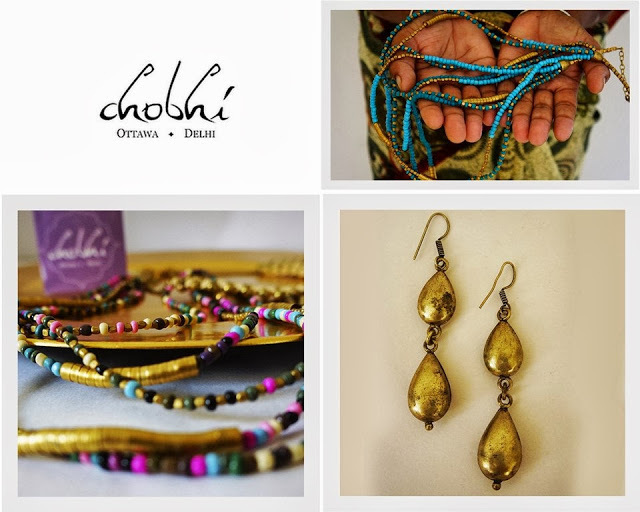 The lovely ladies behind Chobhi are back on An Indian Summer, this time with a line of beautiful jewelry. You do remember their lovely scarves and the giveaway, don’t you? 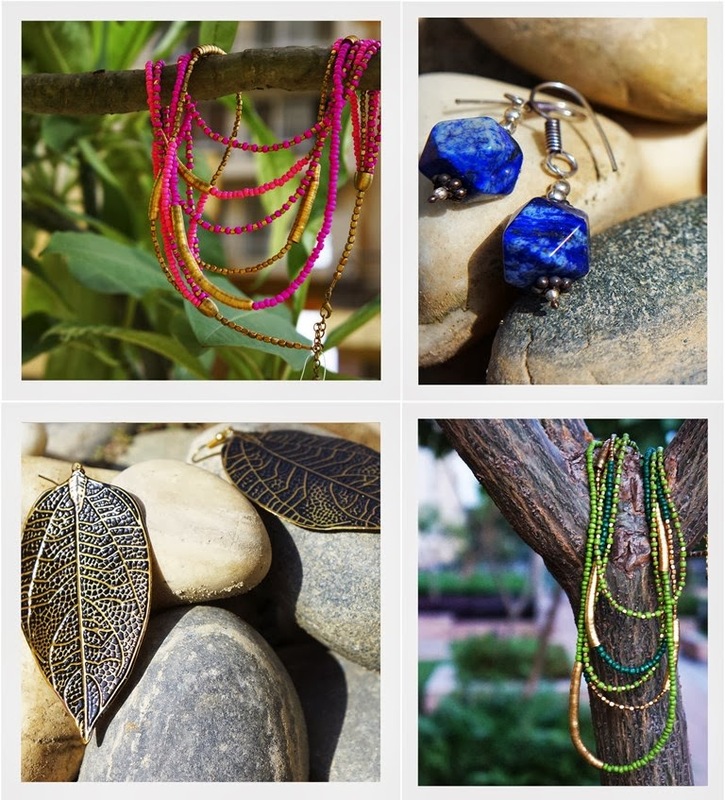 This line of earrings and necklaces are a perfect complement to the scarves! 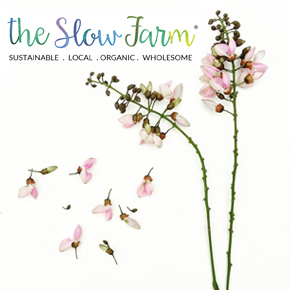 Take a look at the entire range here. 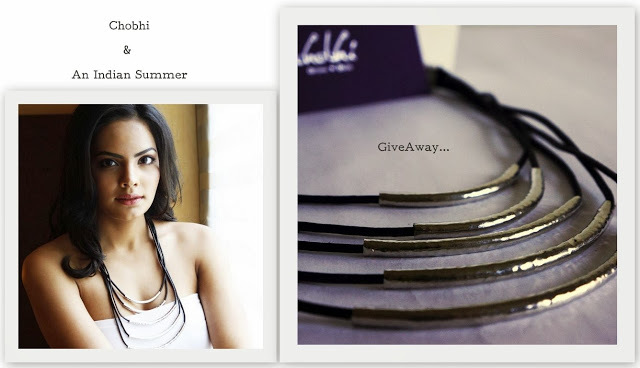 Chobhi would love for one of An Indian Summer readers to win the Lahari necklace. This elegant neck adornment can be yours, wherever you are in the world! Yes, the giveaway is open for all An Indian Summer readers. 1. Tell us what dress will you wear with this necklace, in a comment here, on An Indian Summer’s facebook page. 3. That’s it! Winner will be announced here next Friday, on Dec 13th. Thank you Chobhi! And you guys, have fun! See you again next week! I would team it up with a red tube dress and black pumps. I'd accessorize it with tiny ear-studs and a hand cuff along with a small black clutch to complete the look. With stuff already in my wardrobe that is just calling out for this necklace! : a black, boatneck 3/4 sleeve shirt and a mini blue skirt with white embroidery. I think my wife would look good with this necklace on since she wears a lot of black, and this necklace is chic, yet timeless. This necklace is worthy of her great sense of style. I have a maxi dress that has a gray top and neon yellow skirt. I would love to wear the necklace with this maxi dress. With a warm heart, generous hands and open smile. Thanks!! Merry Xmas!! A plain gold crepe silk saree with a small geometric black border (preferably triangles) to accentuate the curves of the neck piece. with a a lovely maroon and black saree ! this is so ethnic yet so edgy ! and also with a tribal print dress! i will adorn it while wearing a soft yellow background and light baby blue flowers halter neck maxi to accentuate the beauty of the piece. The Lahari necklace is beautiful and would add the best touch to any little black dress! A teal blue organza saree..
Great Post !! Love the exquisite colorful bead necklace. Beautiful! I would wear it with elegant black leather dress. With a black turtleneck in winter and and a sleeveless black silk tunic in summer. Let The Festive Time Begin!